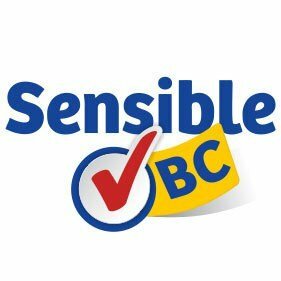 Sensible B.C. officially launched its initiative drive to decriminalize cannabis possession today in British Columbia. The group now has 90 days to collect roughly 400,000 signatures to put the proposal to a vote of the people. If passed into law, the initiative would decriminalize cannabis, as well as establish a commission to examine the effects of full legalization. The initiative would also alter laws for minors so that the possession of cannabis by someone under 18 is analogous to a minor in possession of alcohol. Those interested in getting involved, or finding out more about this effort should go to Sensible B.C.’s website by clicking here. british columbia, dana larsen, decriminalization, legalization, sensible b.c.